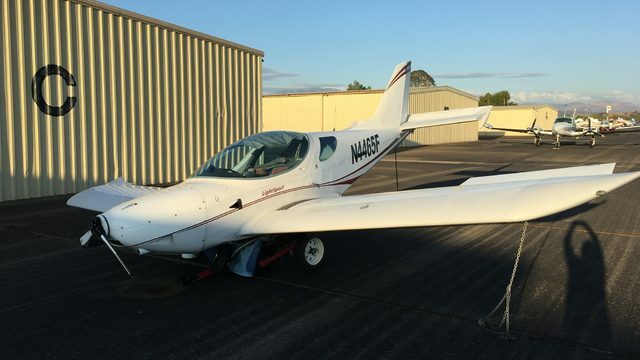 The flight instructor, student pilot, and pilot rated passenger flew on a short cross-country instructional flight to practice stop-and-go landings. On the first landing, after touch down, the student pilot reduced the engine power to idle and the engine lost total power. 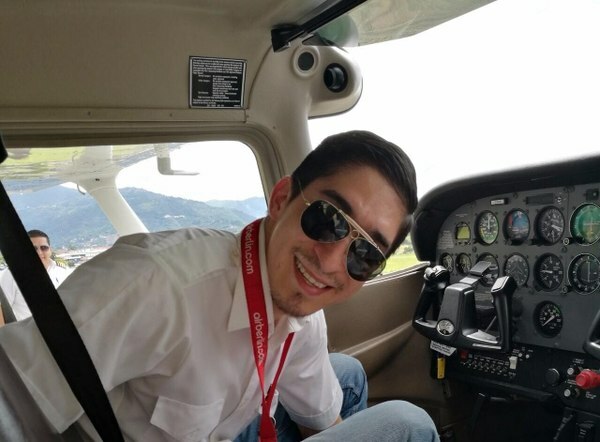 The airplane stopped on the runway and the student pilot initiated an engine start and noted that the electric fuel pump was still on from landing and the mixture control was full forward. He tried to start the engine while he "pumped" the throttle, but it did not start. He stated he thought the engine was flooded so he turned off the electric fuel pump and pulled the mixture control to the off position. Again, he unsuccessfully tried to restart the engine. He then pushed the mixture control back to the full forward position and tried to start the engine while pumping the throttle a couple more times, but the engine did not start. The student pilot then saw smoke coming out of the engine cowling and notified the flight instructor and passenger. The flight instructor performed the "engine fire on start checklist," told everyone to egress, and went to the cargo door to get the fire extinguisher while the passenger opened the engine cowling. 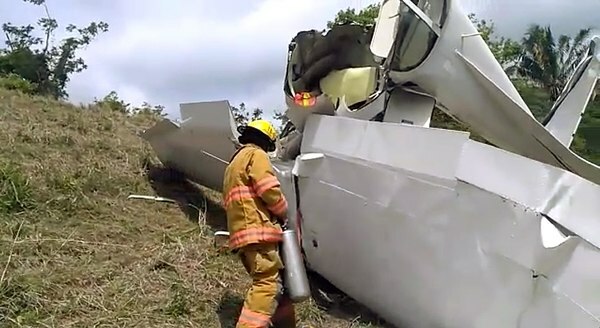 When the flight instructor looked at the fire extinguisher, she noticed it was empty. 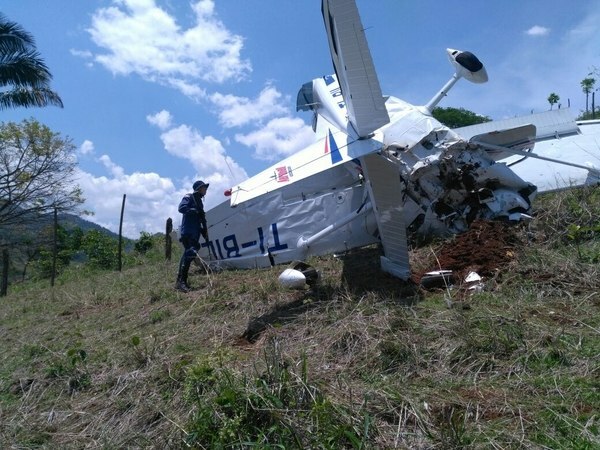 The flight instructor and passenger noted that the fire was at the bottom of the engine around the carburetor and gaining in intensity. The passenger left, located a fire extinguisher at the airport's fixed base operator, and when he returned, the engine compartment was fully engulfed by fire. Subsequently, the fire was extinguished by the portable extinguishers and the local fire department. 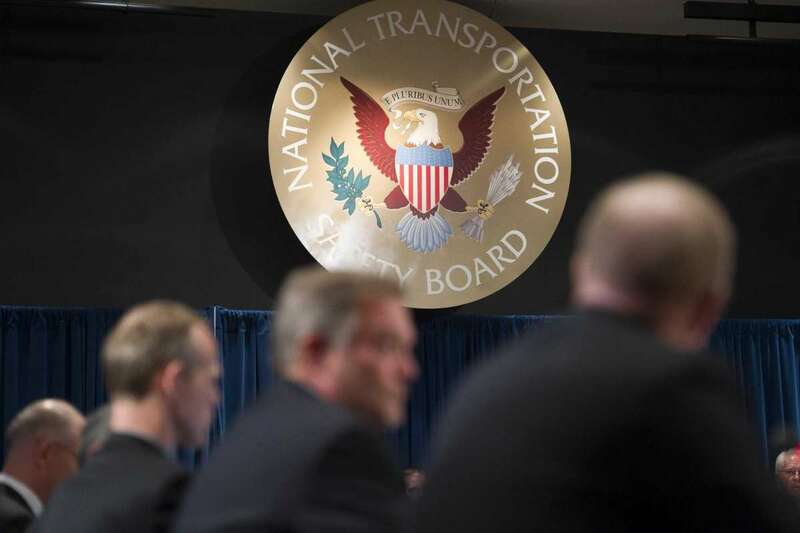 Examination of the airplane revealed that the engine compartment, engine mounts, and firewall was substantially damaged by fire. 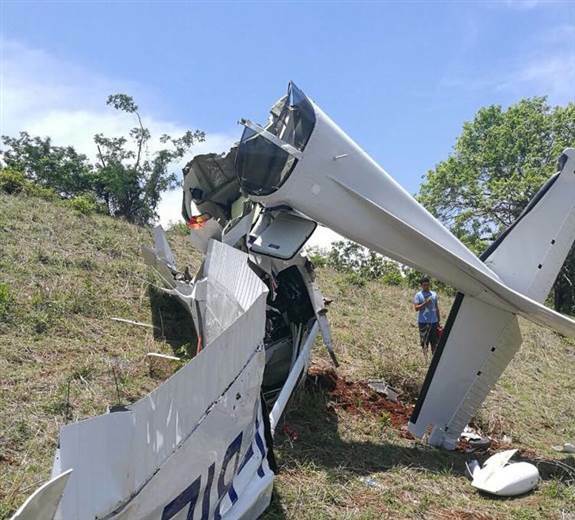 The flight instructor reported no mechanical malfunctions or failures with the airplane that would have precluded normal operation. 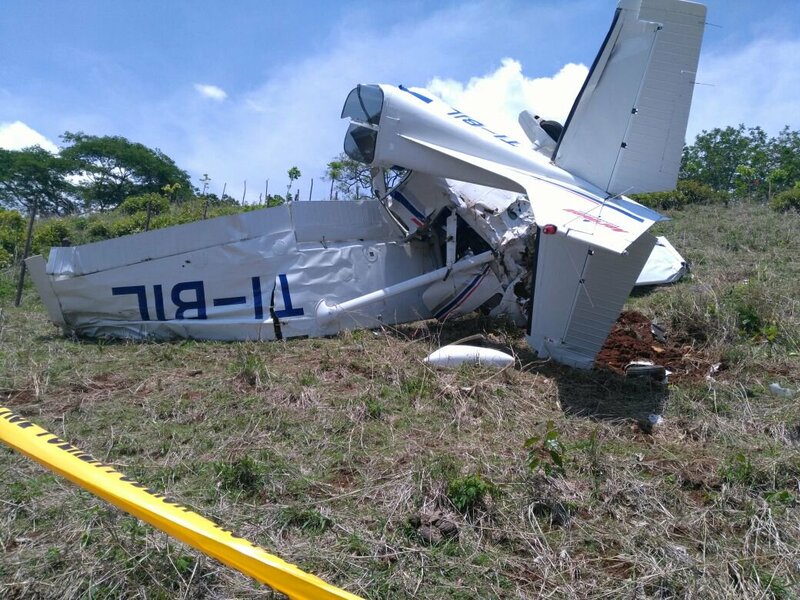 The pilot reported that the airplane landed hard and bounced. He added that he performed a go-around, landed, and taxied to the ramp uneventfully. 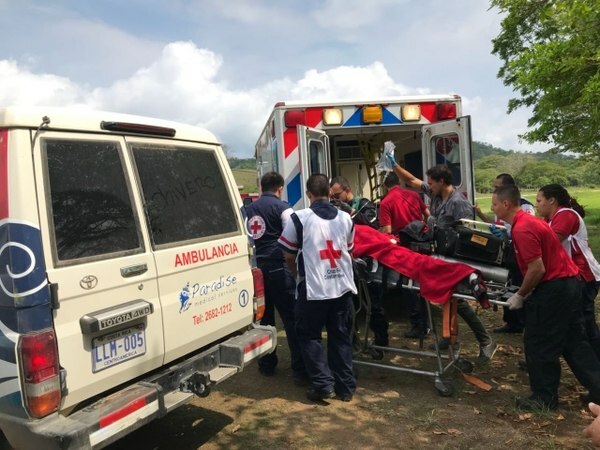 During a walkaround before another flight that day, he noticed that the airplane had sustained substantial damage to the fuselage during his previous flight. 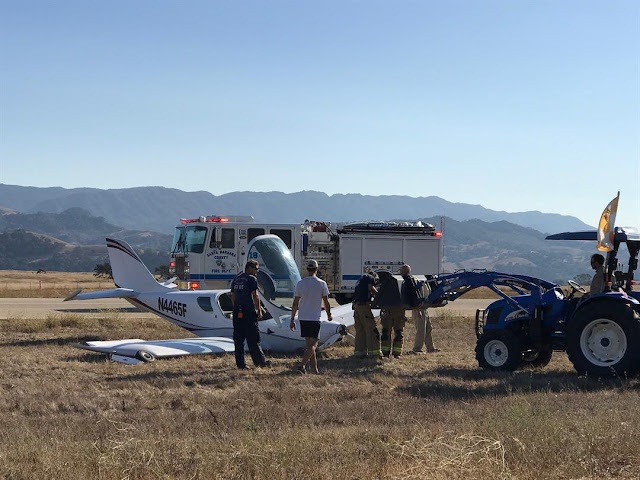 The pilot reported that the approach appeared normal, but during the landing on the 1,500 ft gravel strip, the airplane firmly struck the runway and bounced. He added that the bounce was high, and the remaining runway was too short to correct the landing with power. The pilot elected to go-around, applying full power and 20° of flaps for the balked landing procedure. During the climb, the airplane drifted to the left towards the 50 ft trees about 150 ft from the departure end of runway 24. 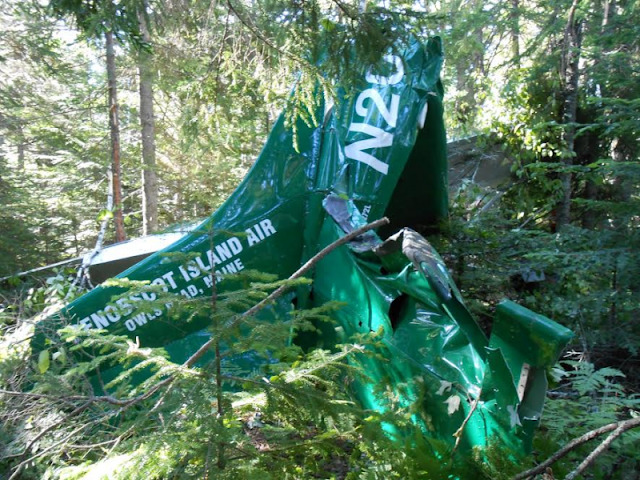 Unable to climb over the trees, the airplane struck the tree canopy; the nose dropped and the pilot instinctively reduced power as the airplane descended through the trees and impacted terrain. The wings and fuselage were substantially damaged. 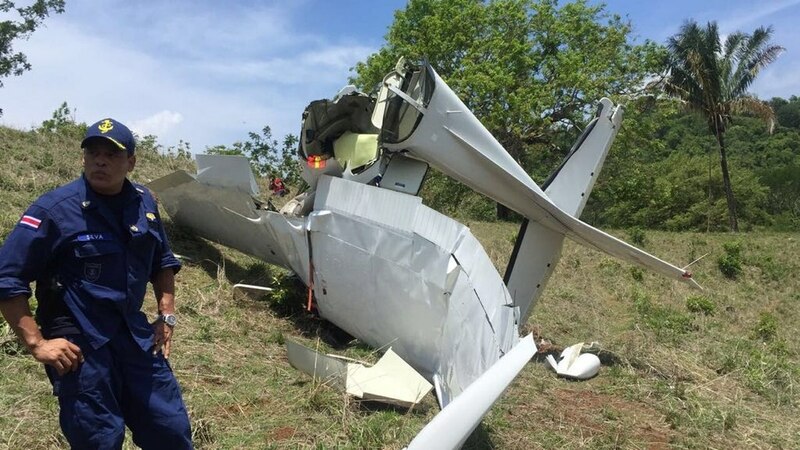 The pilot reported no preimpact mechanical failures or malfunctions with the airplane that would have precluded normal operation.